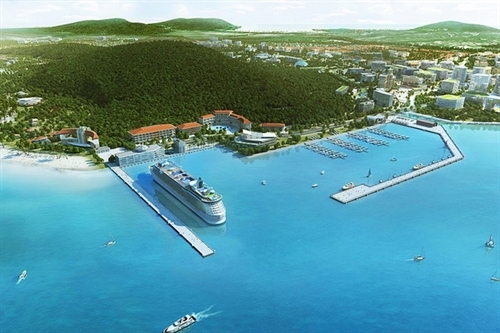 Vietnam will have three special administrative-economic units, namely Van Don (Quang Ninh), North Van Phong (Khanh Hoa) and Phu Quoc (Kien Giang), once a draft law on administrative-economic units is passed by the National Assembly. The draft law, which has been submitted by the Government to the National Assembly for comment at its year-end session, has six chapters with 104 articles and five appendices. It provides for socio-economic development policies, organization and operation of local administrations and other state agencies in special administrative-economic units. It also contains specific provisions applicable to trades and sectors prioritized for development in each special administrative-economic unit. The Ministry of Planning and Investment, the drafter of the law, expected that with incentives, the three special administrative-economic units attract dozens of billions of dollars of investment and attain an annual per-capita income of USD 12,000-13,000. To this end, special administrative-economic units would be entitled to new economic and administrative institutions which enable them to compete in the region and the world. 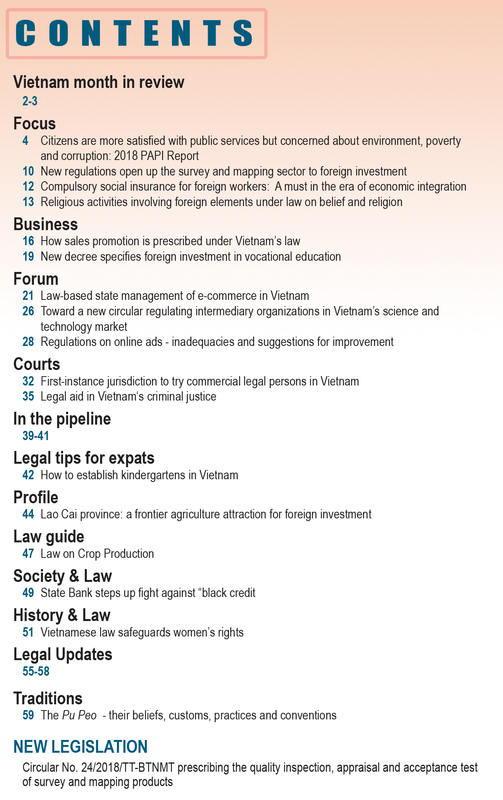 These institutions might exceed current laws but must not be contrary to the Constitution and Vietnam’s international commitments, the ministry affirmed. For the time being, opinions remain divergent on the organizational model to be applied to special administrative-economic units. The draft law proposes two options to solve this issue. 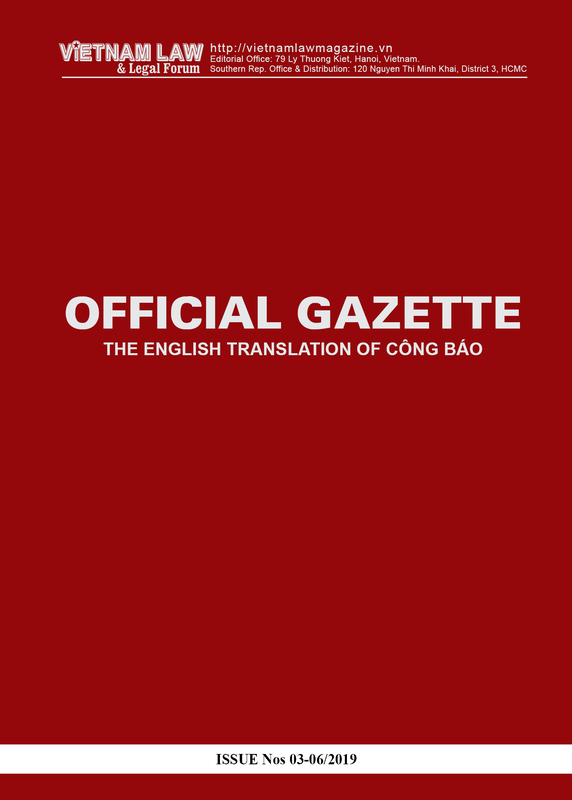 Under the first option, special administrative-economic units will not be regarded as local administrations, therefore, People’s Councils and People’s Committees will not be established. Each special administrative-economic unit will have a head who will be appointed by the Prime Minister and empowered to decide on and organize the implementation of policies, measures and solutions to boost socio-economic development and ensure national defense and security in the locality as prescribed by law and authorized by superior authorities. The special administrative-economic unit’s head will also manage and administer all administrative operations of the unit with the assistance of specialized bodies and non-business units. To facilitate the state management, a special administrative-economic unit will be divided into many administrative zones each to be leaded by a head who is the representative of the unit’s head at the locality. The administrative-economic unit’s head and administrative zones’ heads will be entitled to use seals with the national emblem. As per the second option, the National Assembly will decide to set up single-level local administrations at special administrative-economic units each composing a People’s Council and a People’s Committee. A special administrative-economic unit will also be divided into different dependent administrative zones. However, instead of establishing commune-level People’s Councils and People’s Committees, the administration of each administrative zone would be organized into an office representing the People’s Committee of the special administrative-economic unit in the locality. Commenting on the draft, most National Assembly deputies supported the first option. Deputy Tran Van Minh from Quang Ninh province said the first option would help organize the apparatus in a tidy and effective manner while still complying with the Constitution and law. However, as the first option delegates enormous powers to special administrative-economic units’ heads, there should be an appropriate control mechanism so as to prevent abuse of power. To attract investment, the draft law underlines that domestic and foreign investors conducting business and investment activities in special administrative-economic units would not be subject to any discriminations. 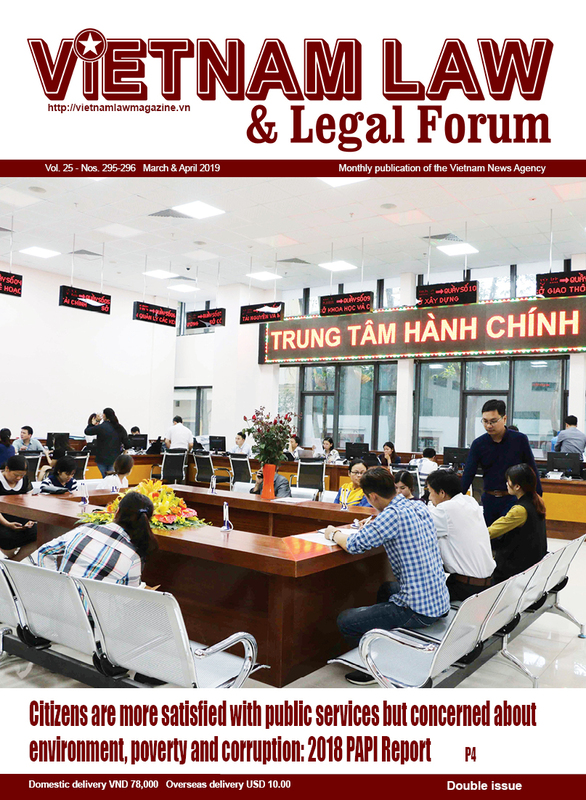 Parties to civil, commercial or business contracts involving foreign elements may choose to apply foreign laws or international practices instead of Vietnamese law. Additionally, if having any disputes in investment operations with other organizations and individuals, foreign investors may bring the cases to foreign arbitrations for settlement. Another salient point of the draft law is the shortening of the list of conditional business lines applicable to investors doing business in special administrative-economic units to 108, instead of 243 as prescribed in the Investment Law. Investment registration procedures would also be simplified. All procedures related to land, construction, environment, import-export, customs, employment, etc., would be settled at public administrative centers under the single-window or inter-agency single-window mechanism or via the Internet.